The problem with push notifications as an alarm channel is that they don’t really alert you when the phone is set to “Do not disturb”. The mobile phone will vibrate only, if at all. Important alarms will be missed. That might turn into a true disaster for critical alerts! So what’s the alternative? 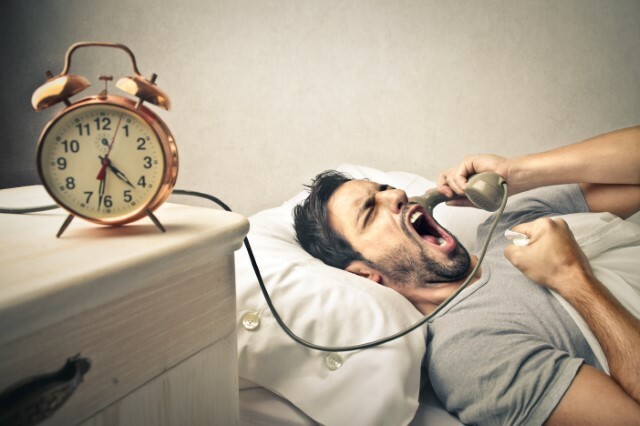 You can leave your phone “on” all night. 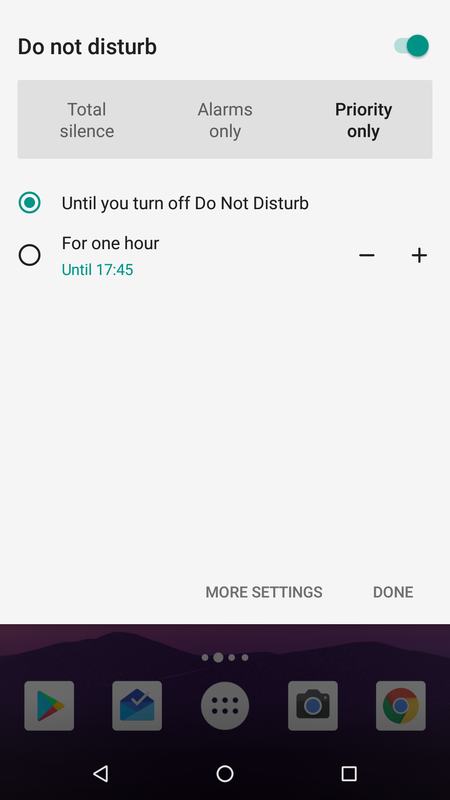 But if you switch off the “Do not disturb” mode, you will get all notifications: Facebook, Pinterest, Whatsapp. You certainly want to stay up-to-date at daytime. But not at night. 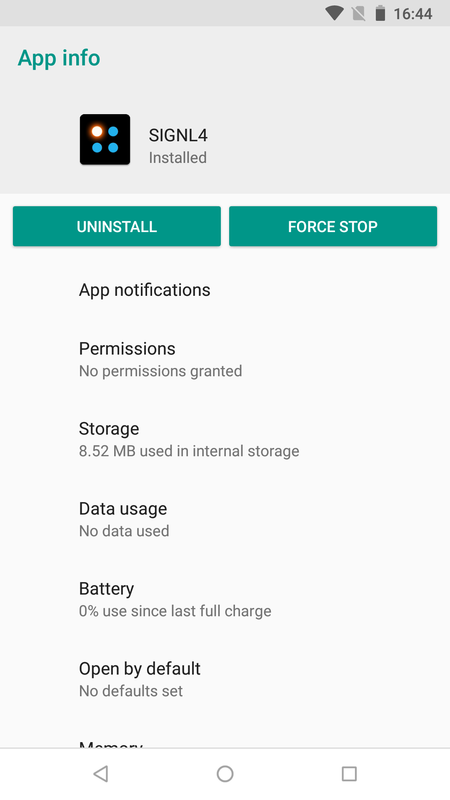 Luckily, Android offers a nice feature to let critical push notifications like SIGNL4 pass and block all unimportant ones. The “Do not disturb” comes with three modes. And this helps SIGNL4 to becomes a powerful and smart paging app including acknowledgements and feedback. 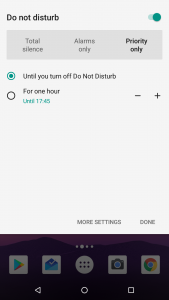 Set the “Do not disturb” mode to “Priority only”. 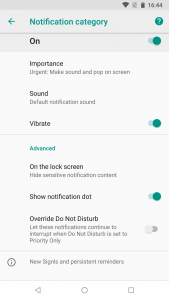 Go to “App Notifications” in the SIGNL4 settings. 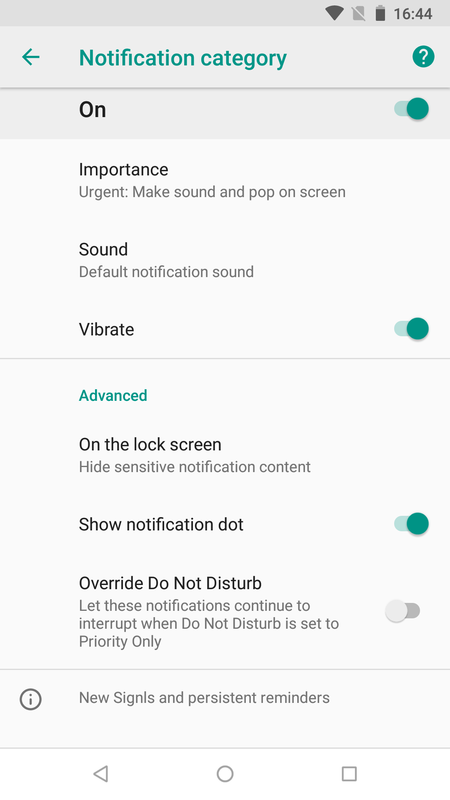 Under “Categories”->”Alerting notifications” (from Android 8), please scroll all the way down and then activate “Interruptions with priority only”. This option should be deactivated for all unimportant apps. From now on, you will enjoy nights peacefully in “Do not disturb” mode. SIGNL4 will still be able to wake you up in case of a critical alarm. 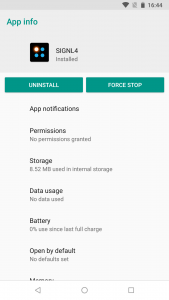 This turns SIGNL4 into a smart pager app and offers much, much more. Try it out for free for 30 days.